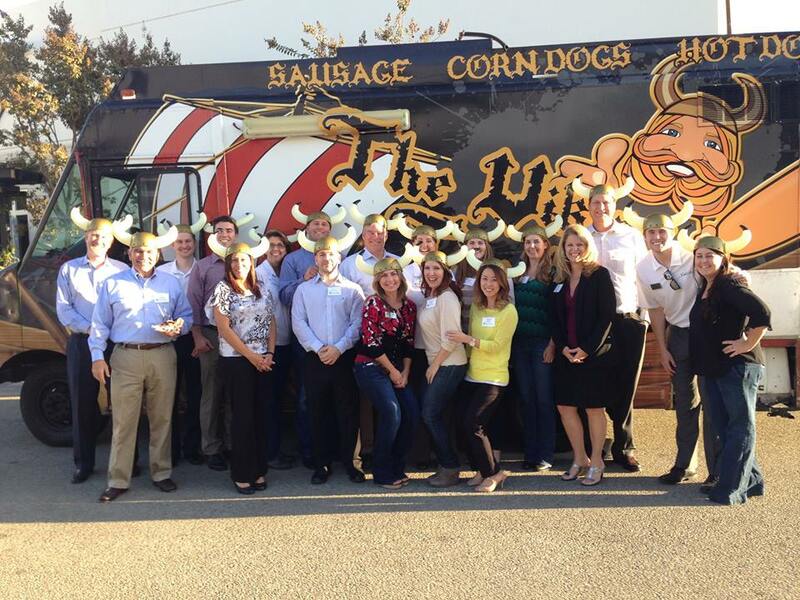 From a small get together to massive 500 person lunches, The Viking Truck Caters it all. We can customize a menu to meet your needs and are extremely comfortable with feeding large groups very quickly. We offer Vegetarian hotdogs by request, and custom catering menus are no problem.